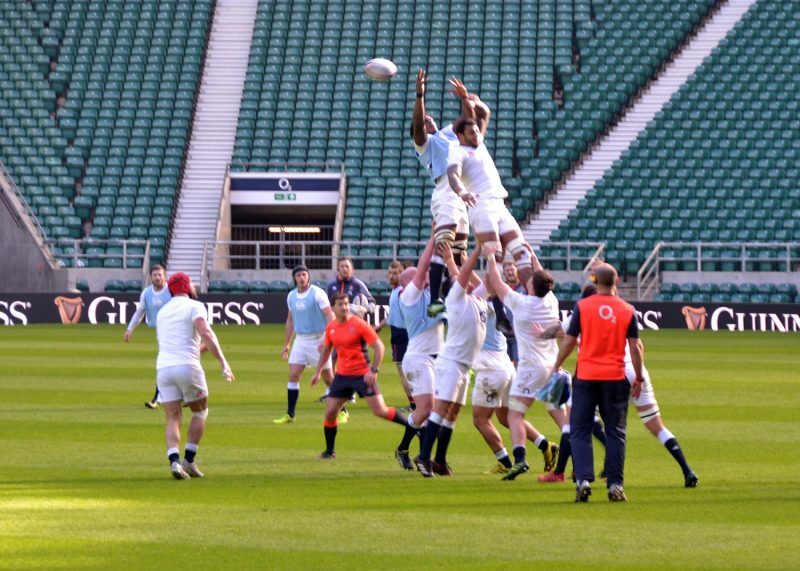 One of the cool things I get to do at work is on the IBM & RFU Partnership. 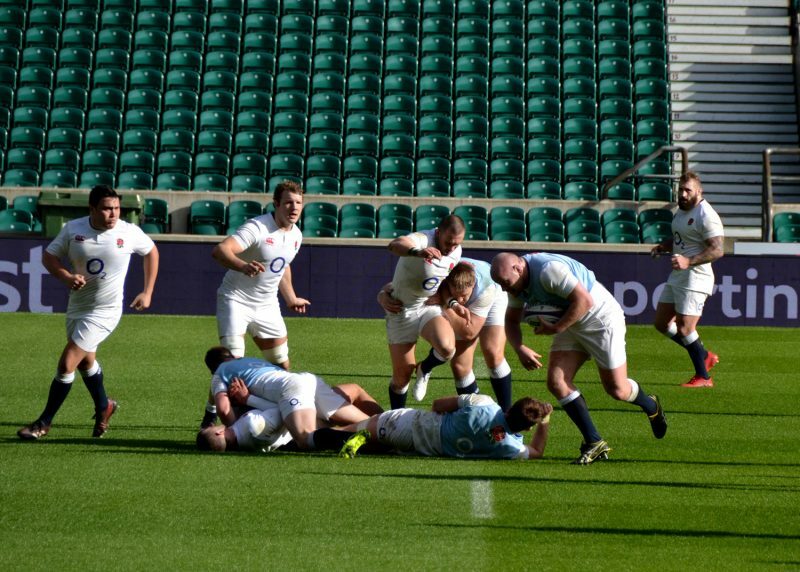 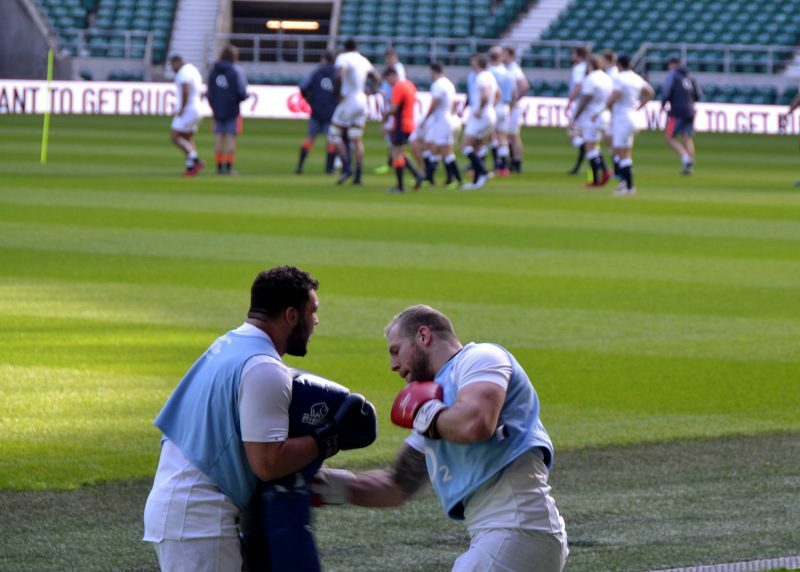 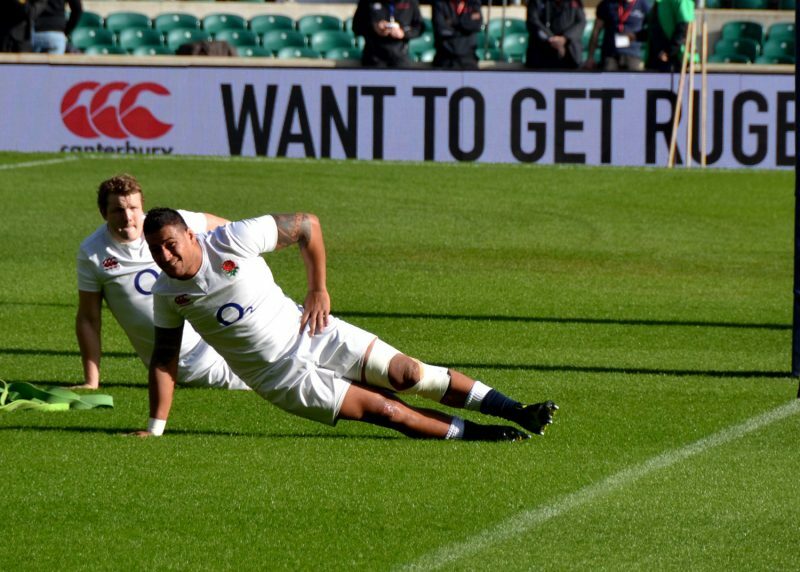 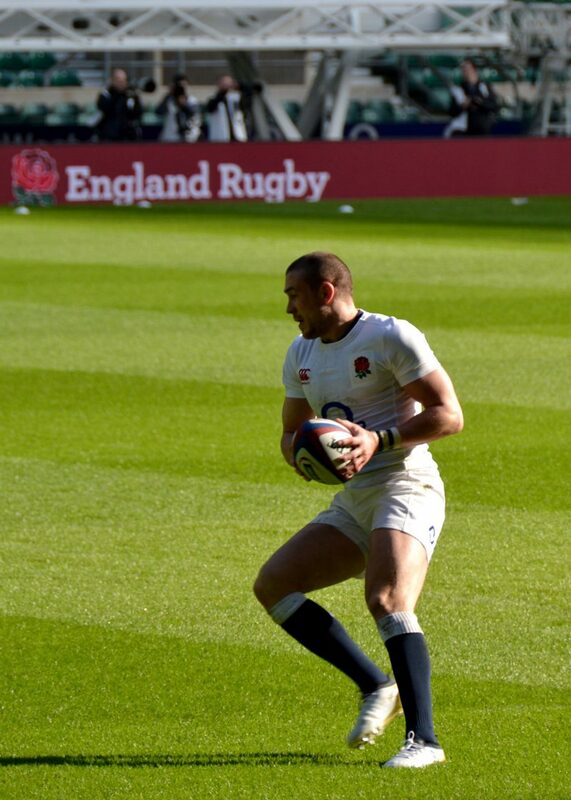 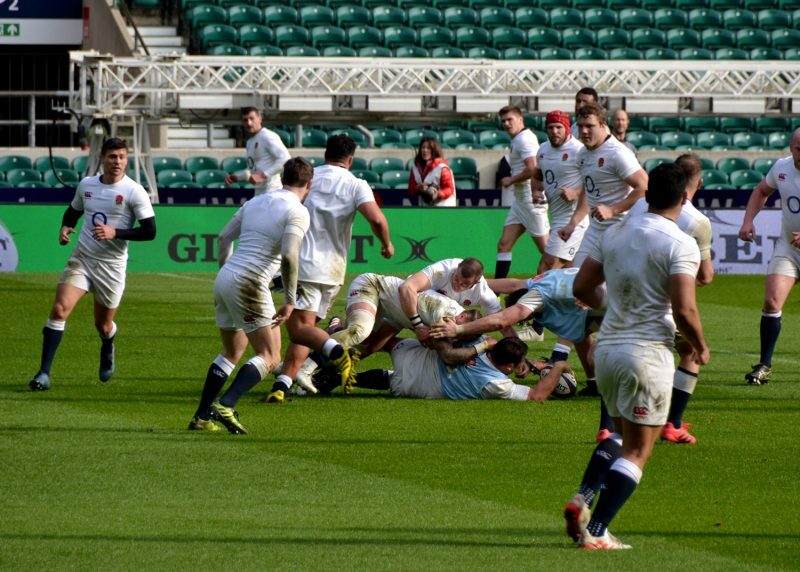 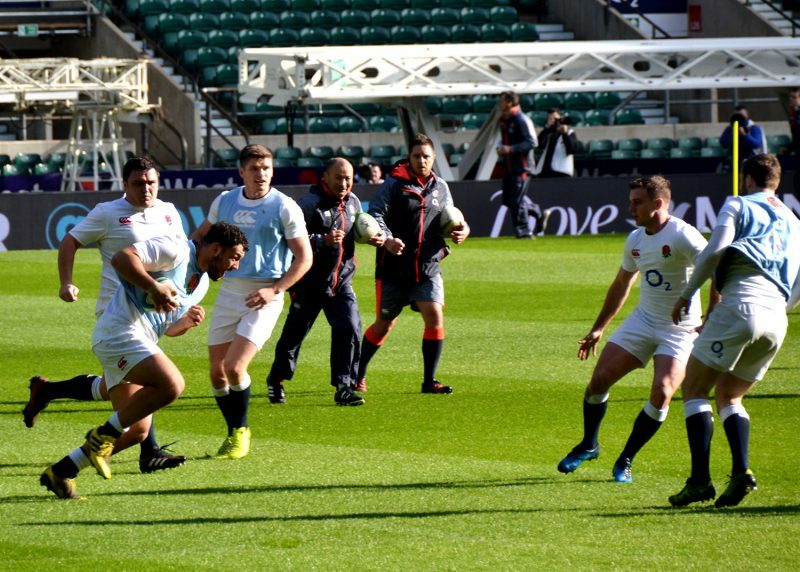 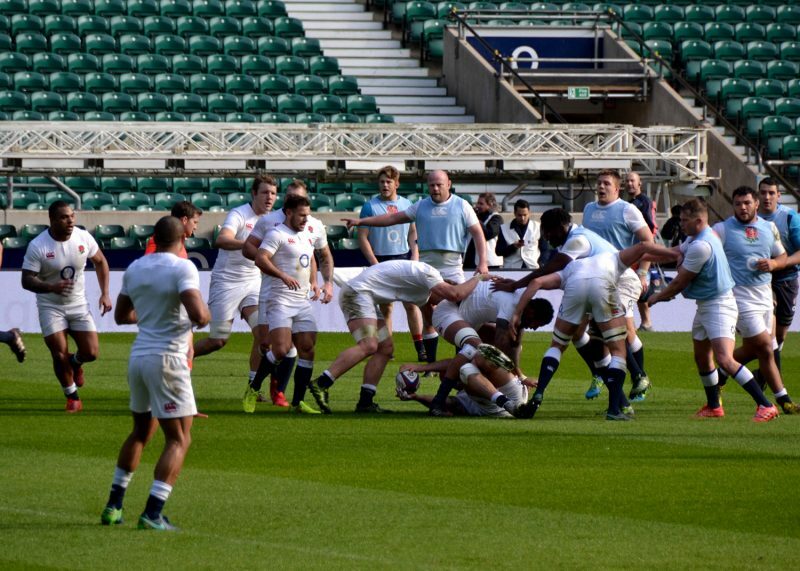 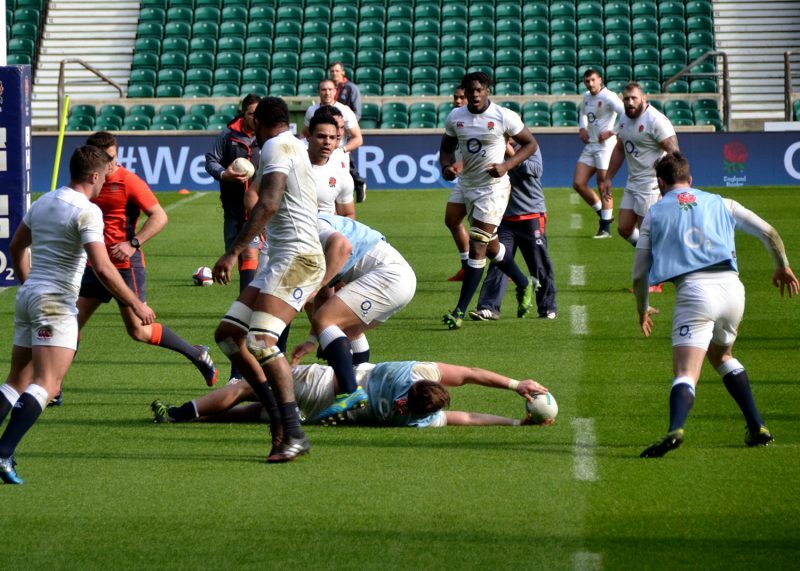 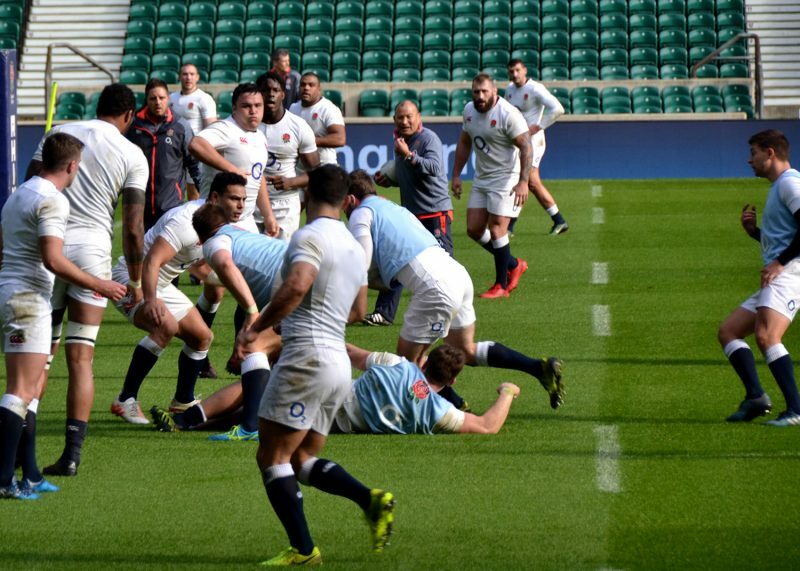 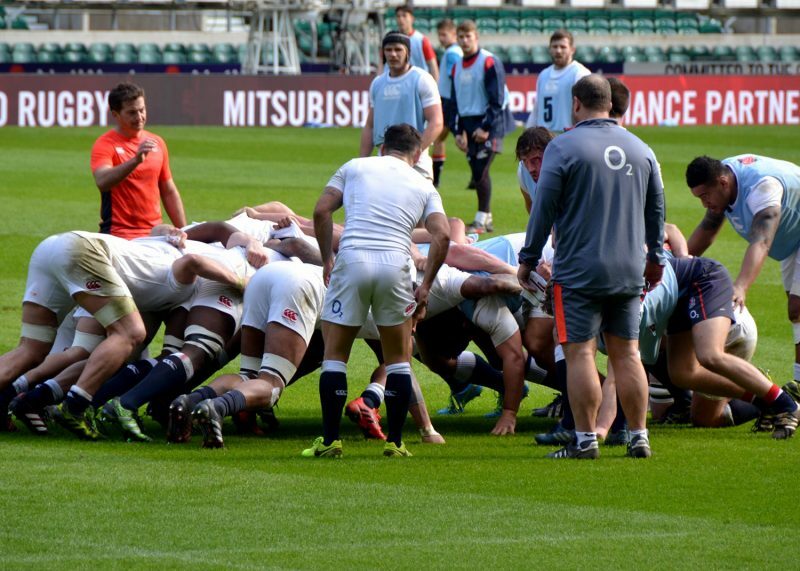 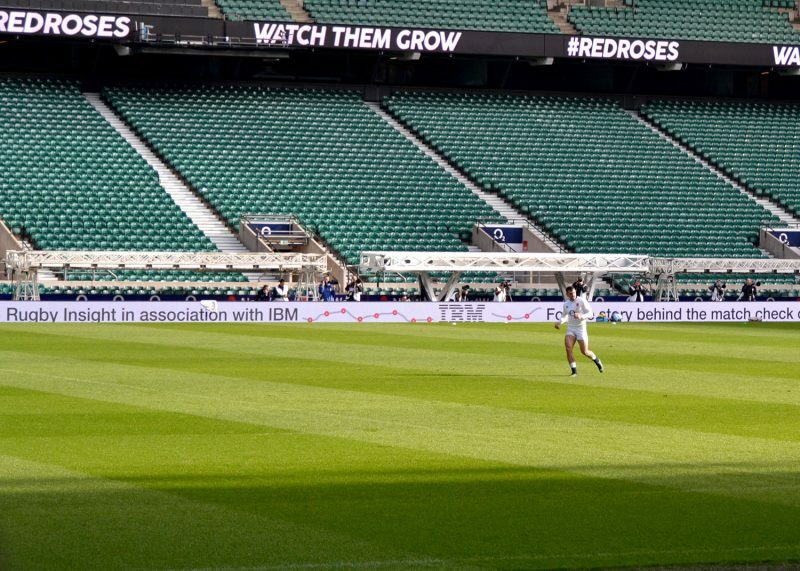 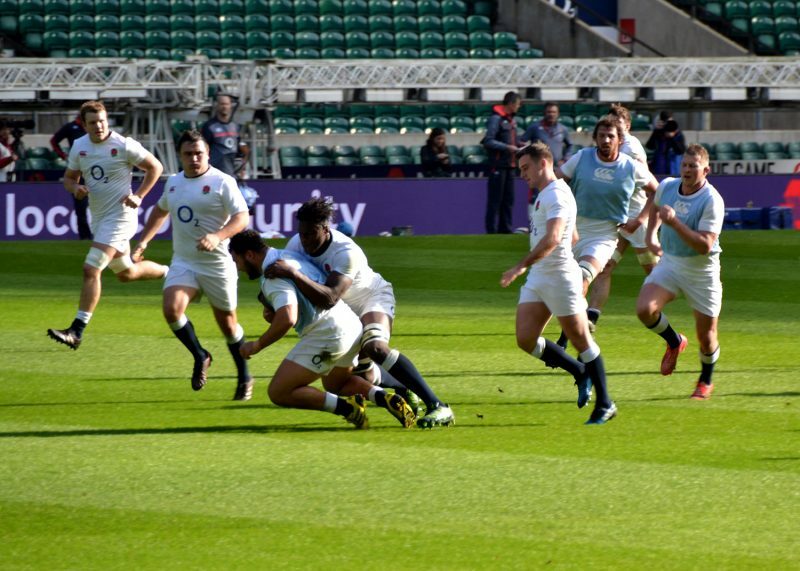 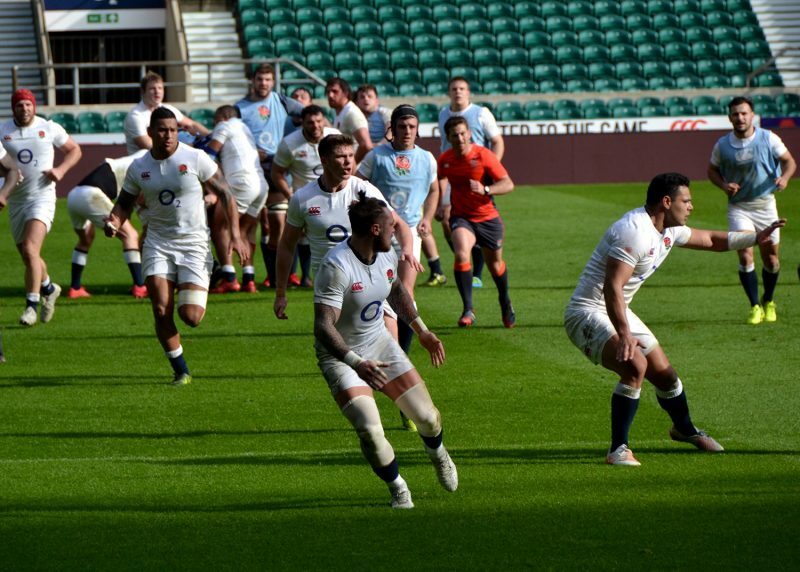 We provide analytics capabilities to the RFU for the IBM TryTracker, an online experience for fans to track the “keys to the game”, “momentum” and “key influencers” for each England match. 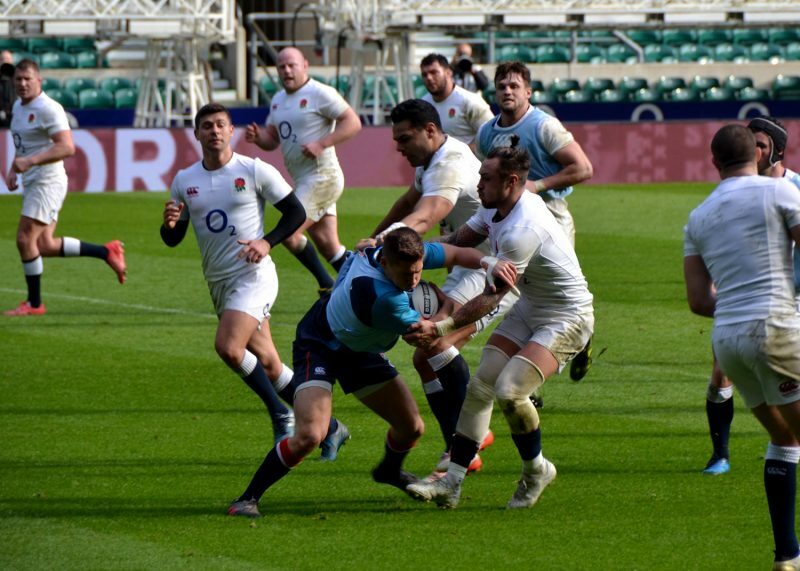 These are determined through analysis of the past few years of England games, this information is then used to show to fans what the team needs to do beat their opposition. 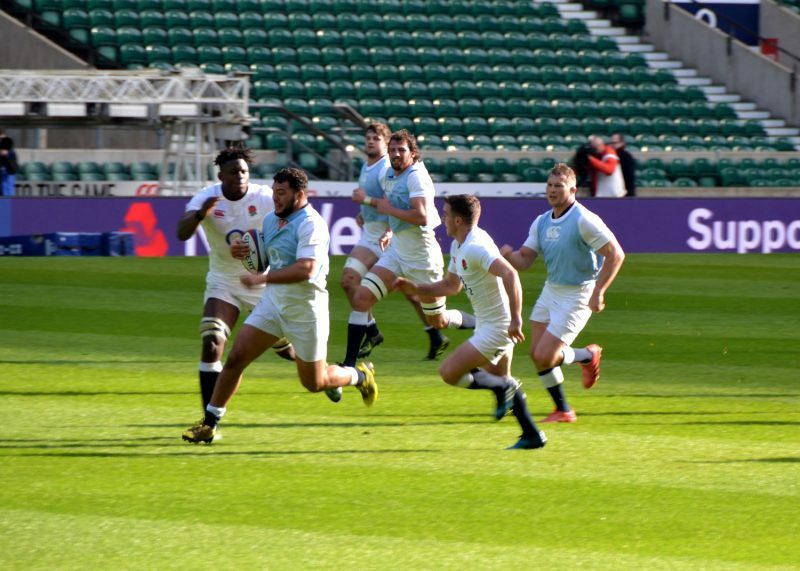 My role is to promote the IBM & RFU content about the IBM TryTracker on social media and work with other digital marketing team members to do so too. 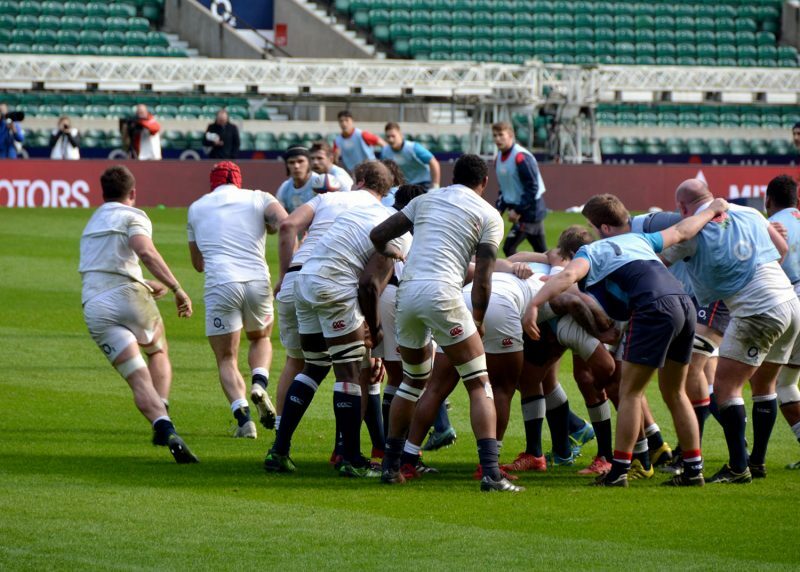 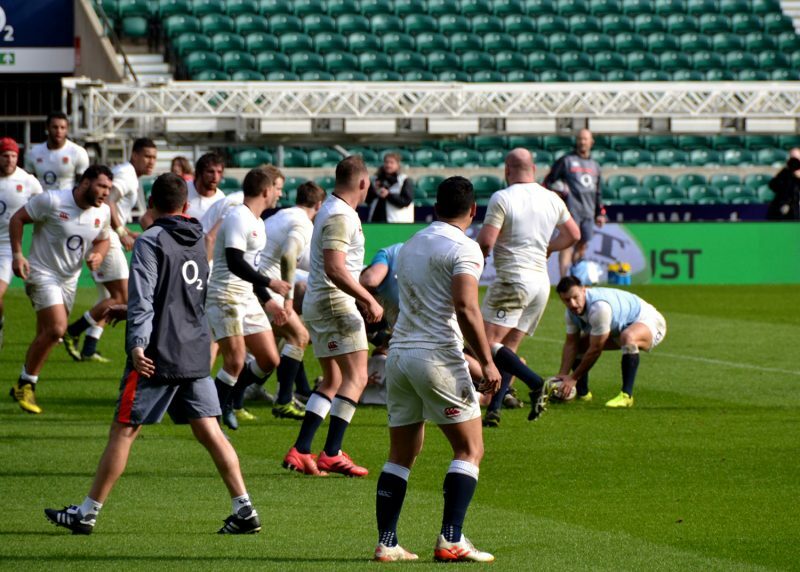 As a perk of the job, I headed to the England Rugby training session on Friday. 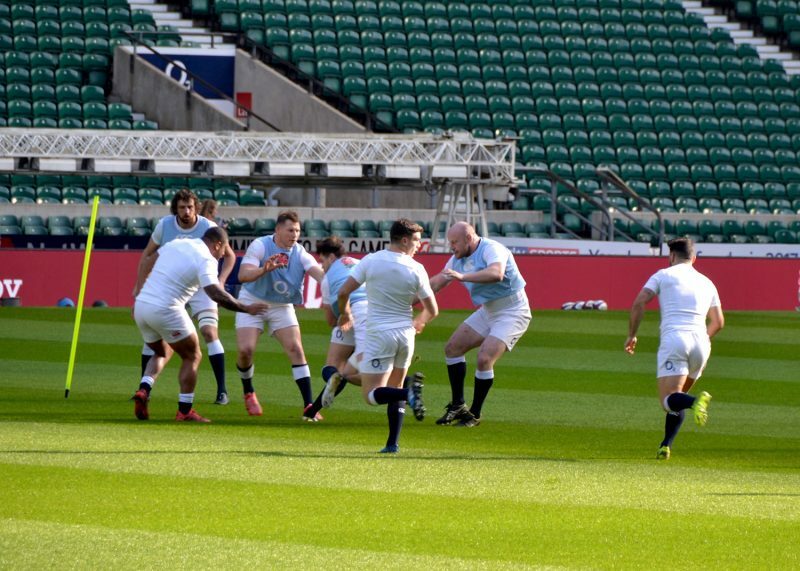 The team have a week off for the Six Nations this weekend so they had an open training session for fans to come along to! 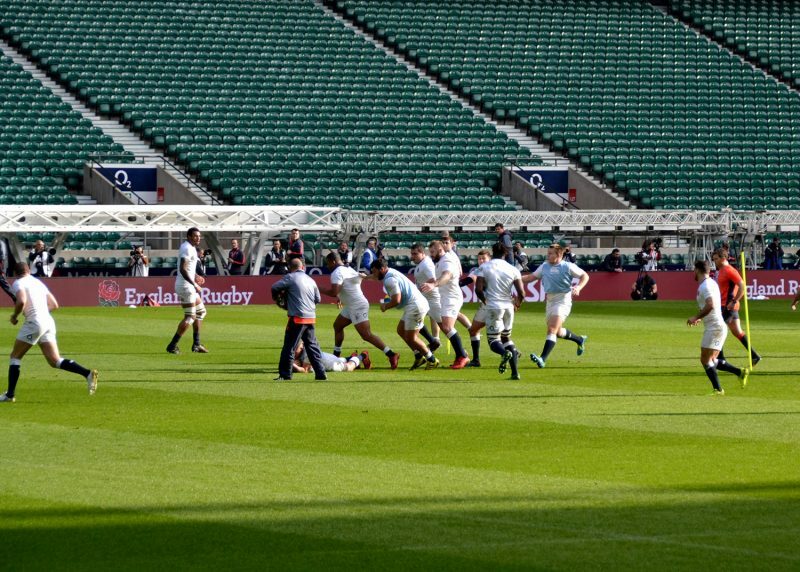 I went to this session last year but my memory card became corrupted so I lost all my photos from the day, so gutted. 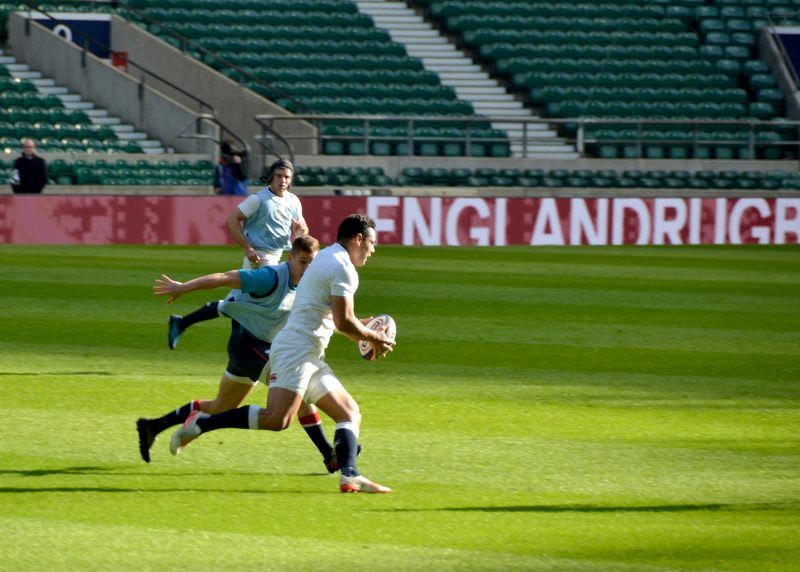 That didn’t happen this year, so check out my photos below – I’m hoping to update these with captions as soon as I’m with someone who can help me identify all the players haha!